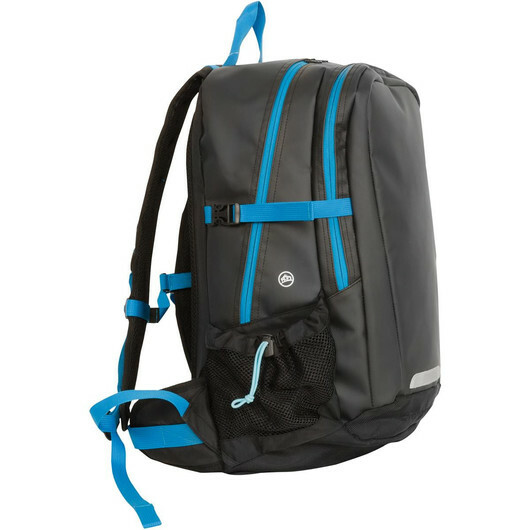 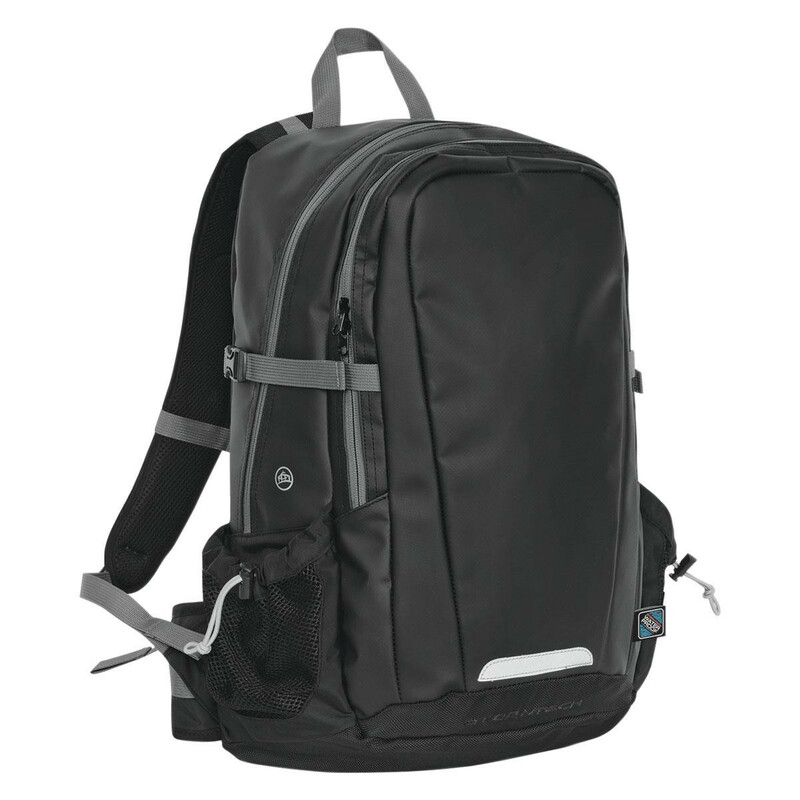 A waterproof, lightweight backpack that is guaranteed to impress. 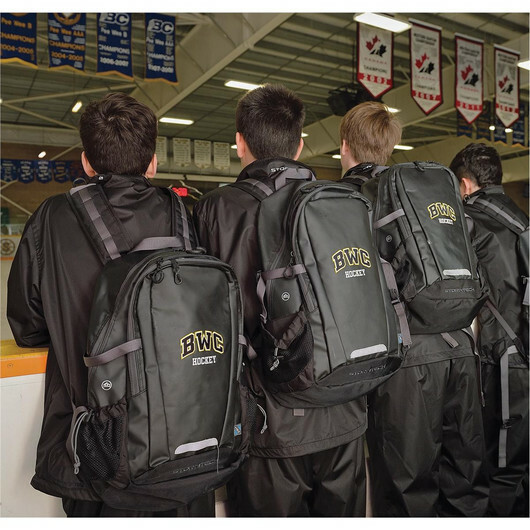 Excellent in any season and any weather, these lightweight waterproof backpacks are a perfect fit for any sporting team, company and school! The bag features back padding with breathable mesh, a laptop compartment and multiple two way zippered compartments in your choice of 3 colours styles. 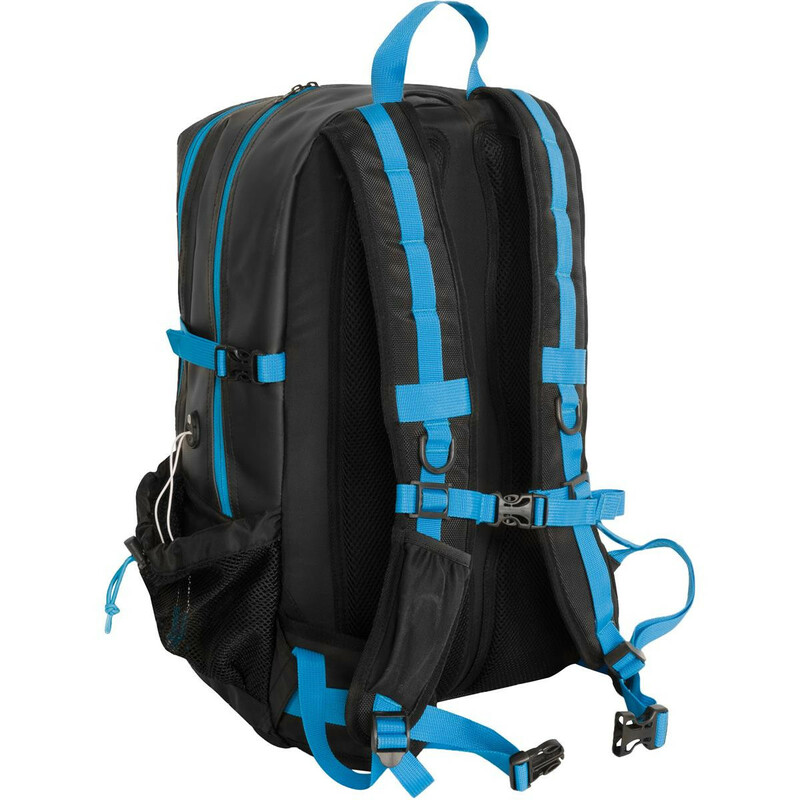 Stormtech have designed these bags with versatlity and durability in mind so you can be confident they will go the distance!